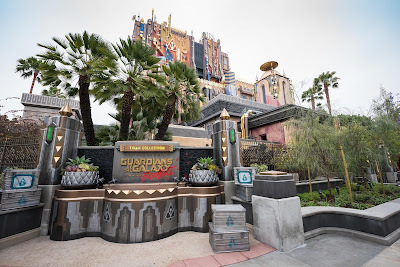 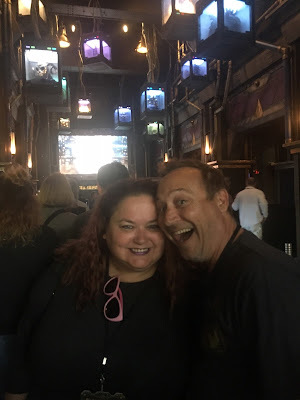 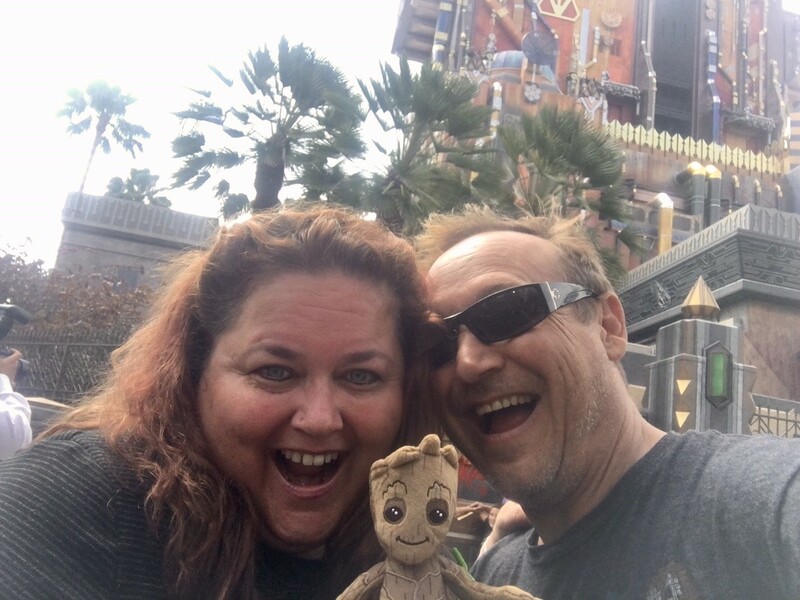 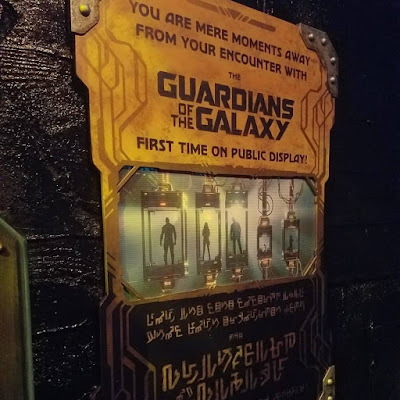 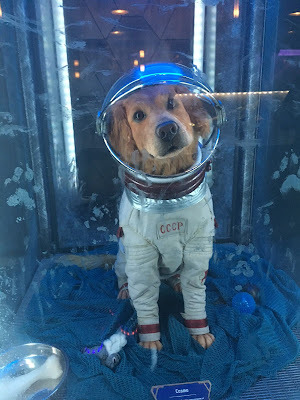 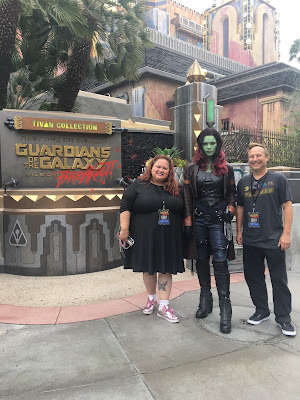 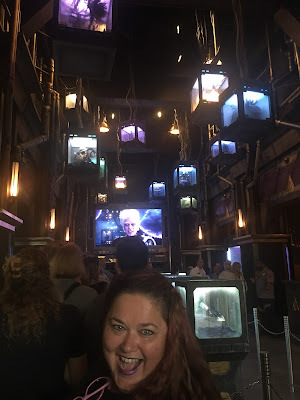 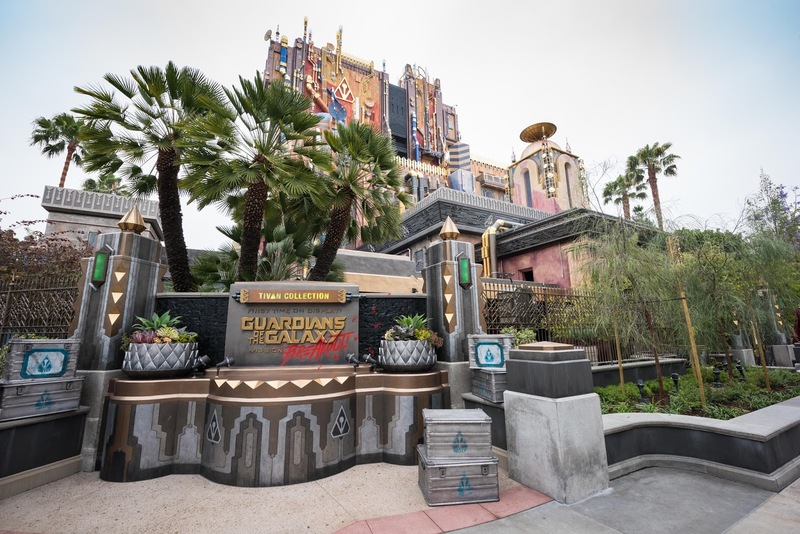 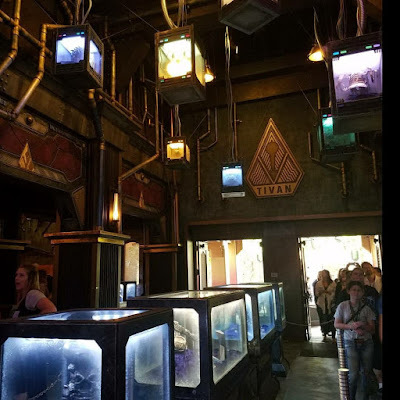 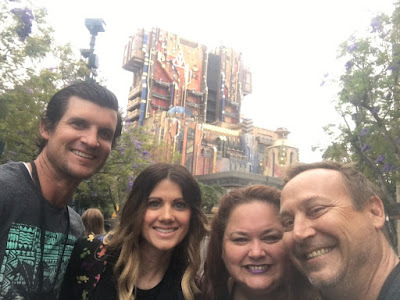 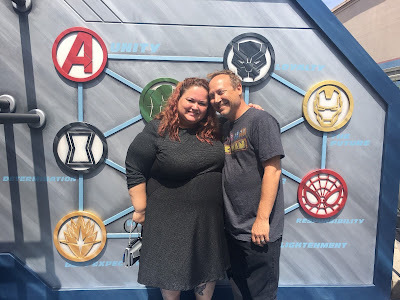 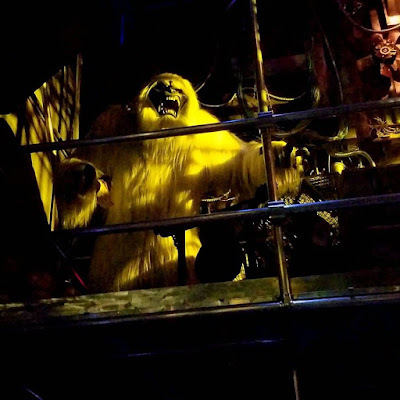 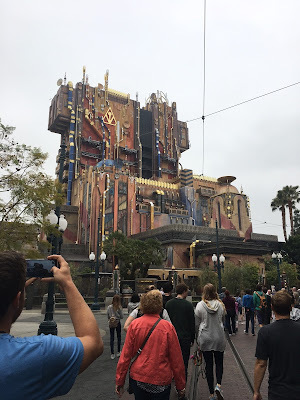 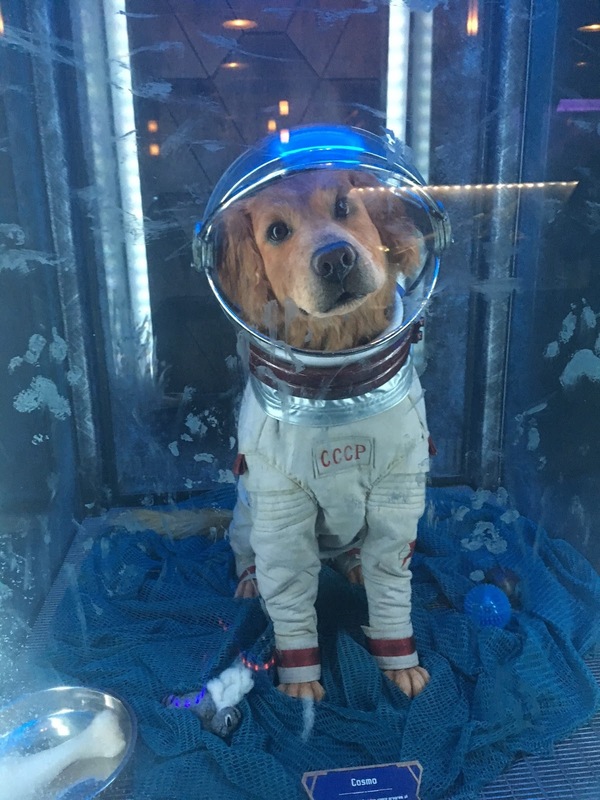 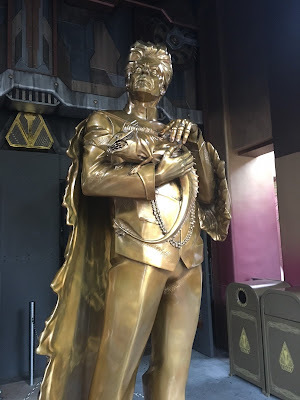 Thinking Pink: Guardians of the Galaxy Mission Breakout! 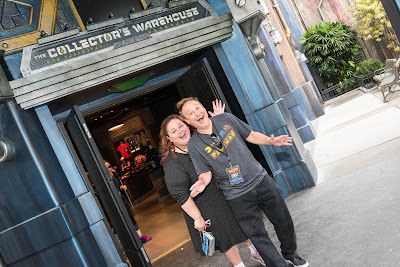 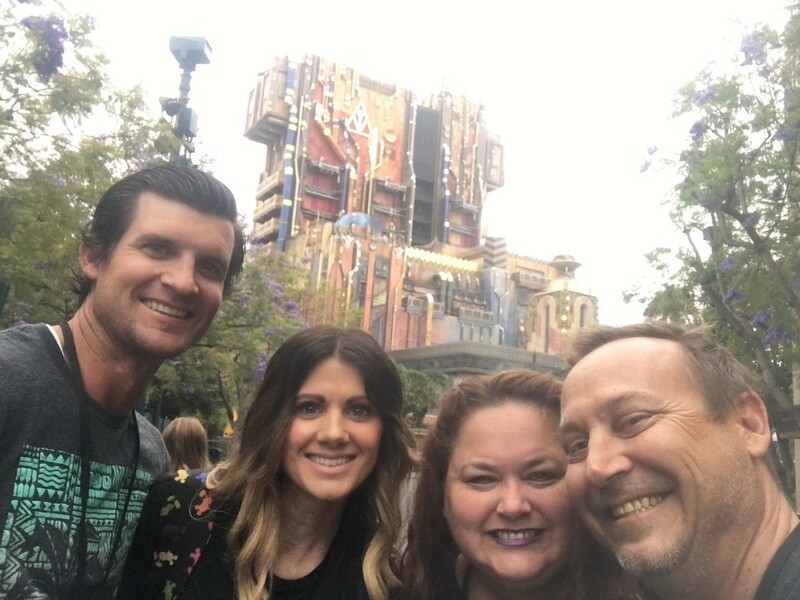 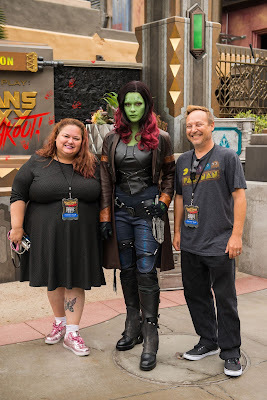 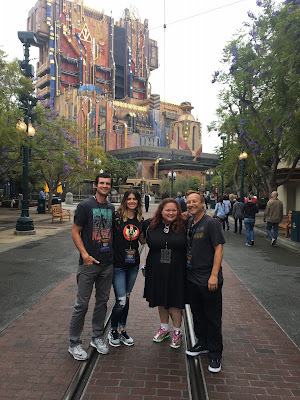 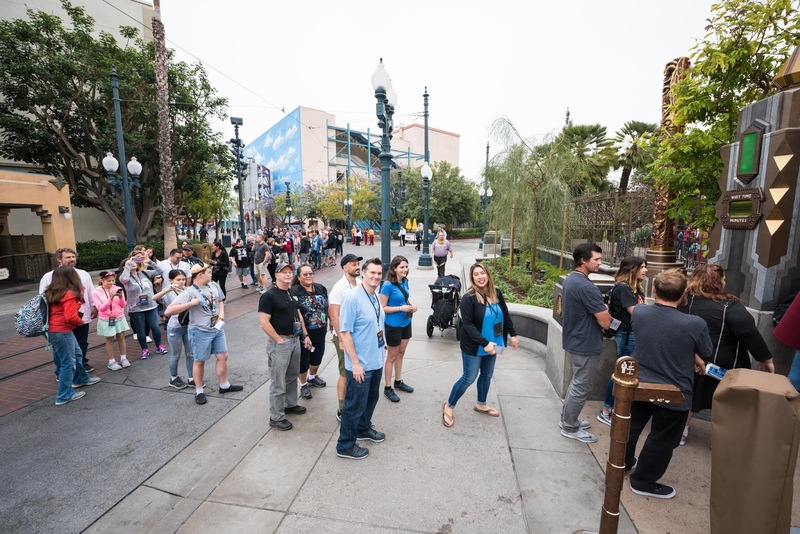 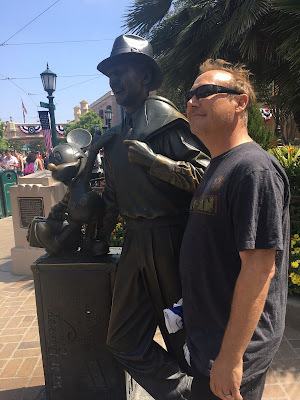 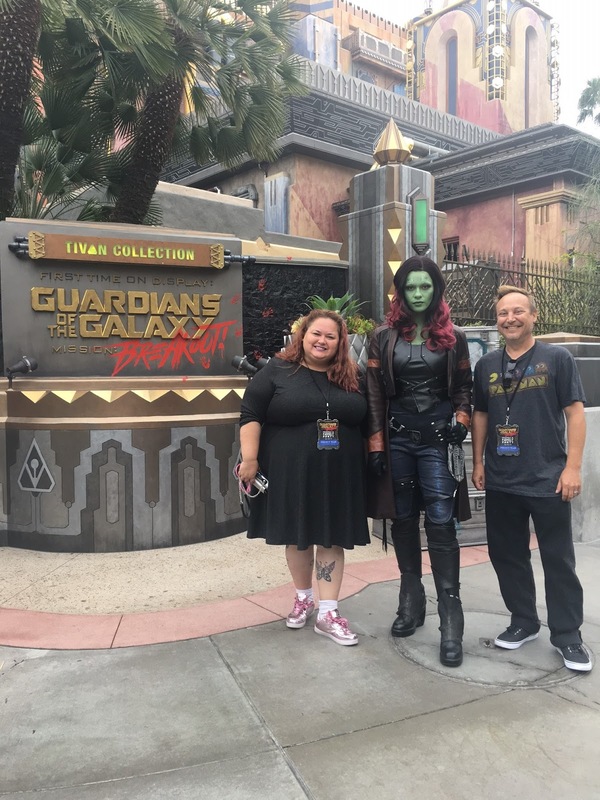 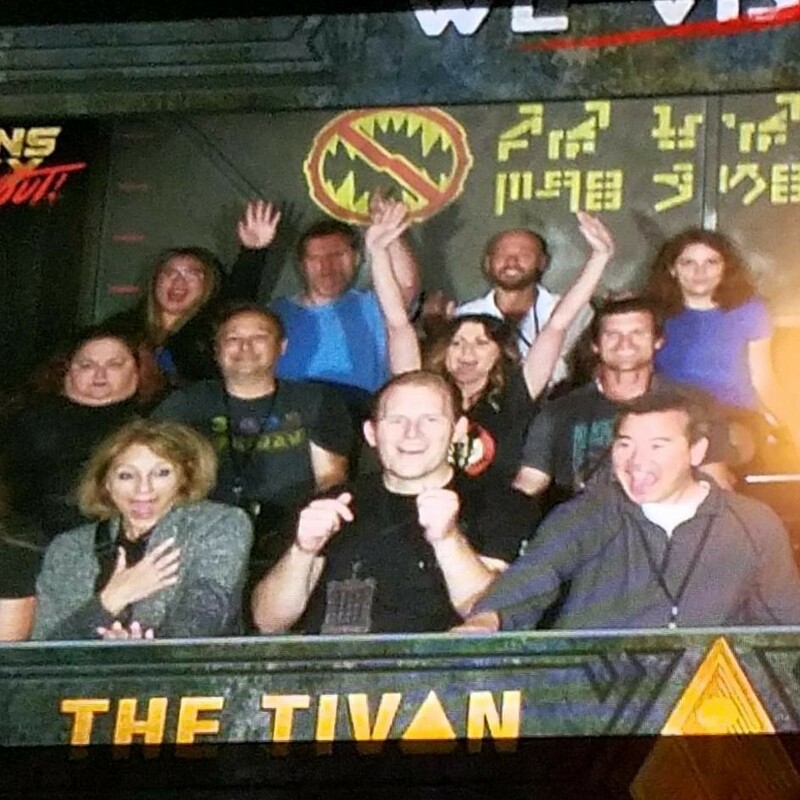 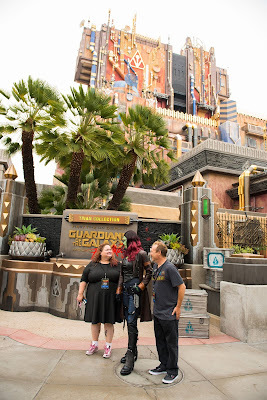 We had an amazing opportunity to do a cast preview for the new Mission Breakout experience at Disney's California Adventure last weekend. While the ride itself scares me to death, I loved seeing all the new items and how much incredible work was done on the project. 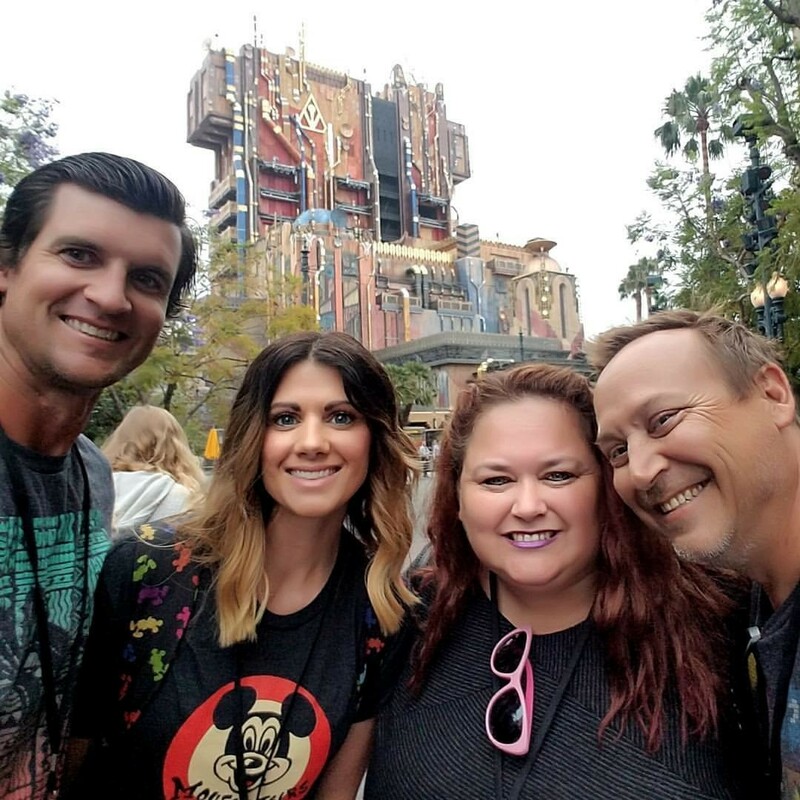 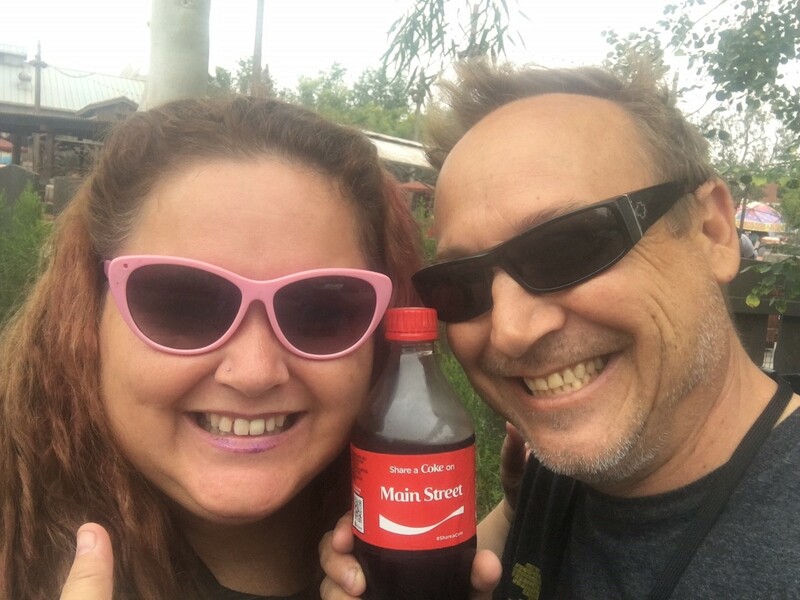 Our friends flew out from Utah to go with us!